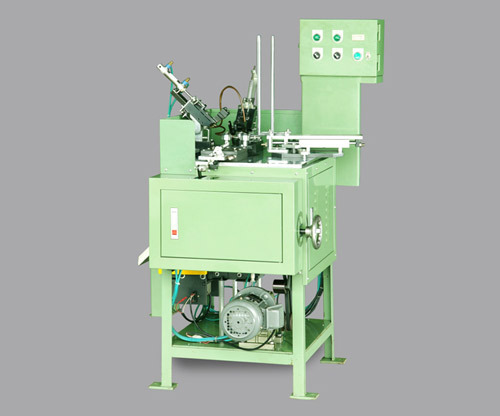 Ring cone type oil seal trimming machine is a semi-auto machine. Because of a very simple feeding device and a very small knife assembly, the machine has a very compact machine size and very short cutting time. If the user would like to find a cheaper solution for automation of the metal case oil seal and the parts has a very regular outer flash, this machine is the best choice for the end user.